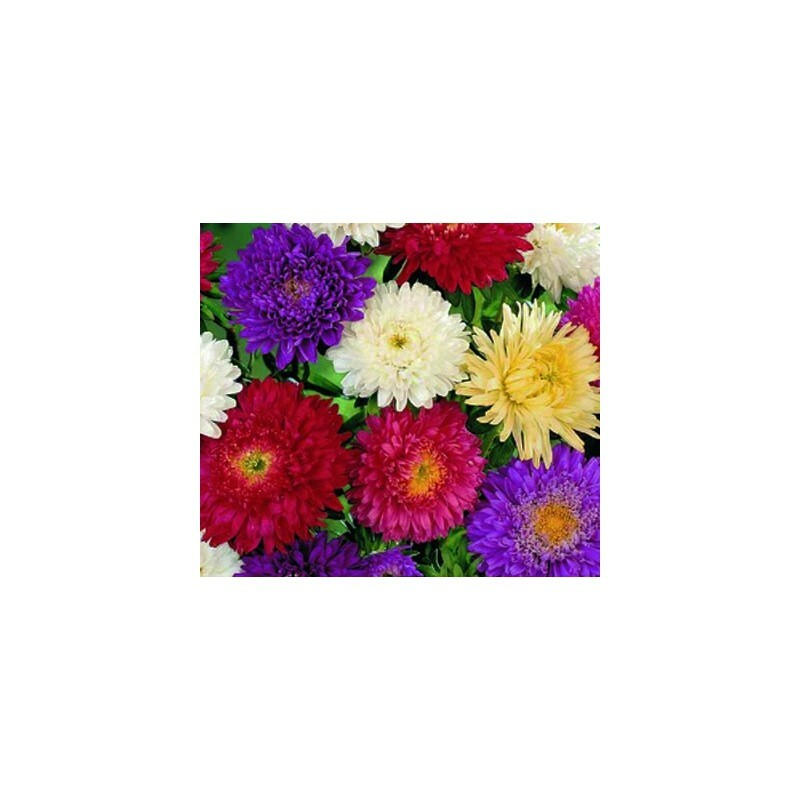 Super Princess is a well blended mixture of tall asters. Resistant to diseases. 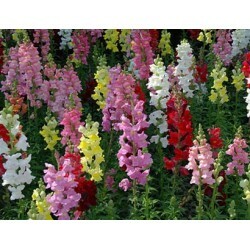 Vigorous plants with strong stalks bearing large double heads with crested centres. 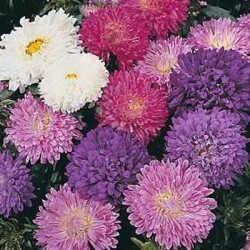 Ideal aster variety for cutting and for arranging. Enjoy these asters between August and October. 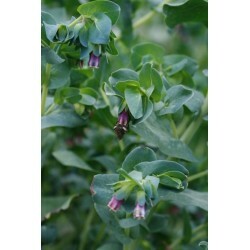 Sow inside at a temperature of 20 Celsius and above in March-April. Sow the flower seeds on the surface of good quality seed sowing compost and do not cover the seeds, light will help the germination. 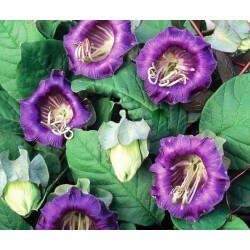 Place in a propagator or seal container inside a polythene bag until after germination which usually takes 7-21 days.